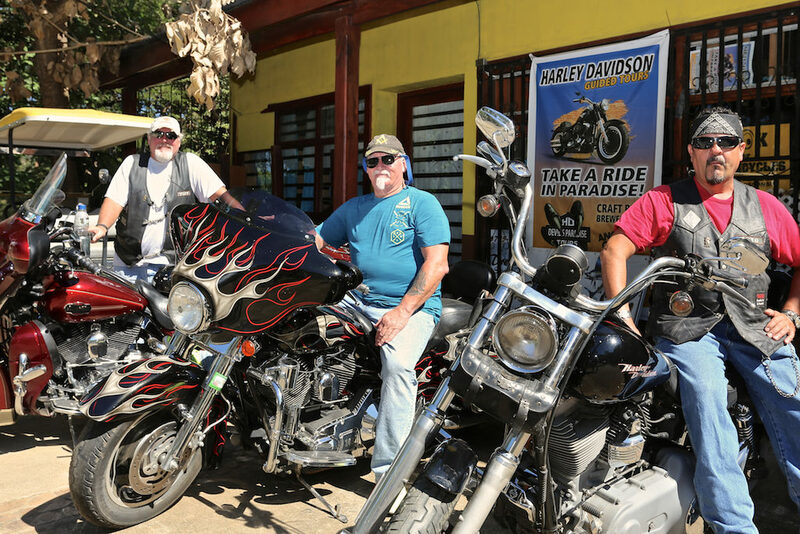 So you want to feel the roar of your hog underneath you while touring beautiful Costa Rica? But you’re thinking it might be really difficult to bring your bike down just for a vacation. Or maybe you’re not sure how to navigate Costa Rica’s particular road system without street signs that you are used to in other parts of the world? Well now there is an option for you Harley fanatics. 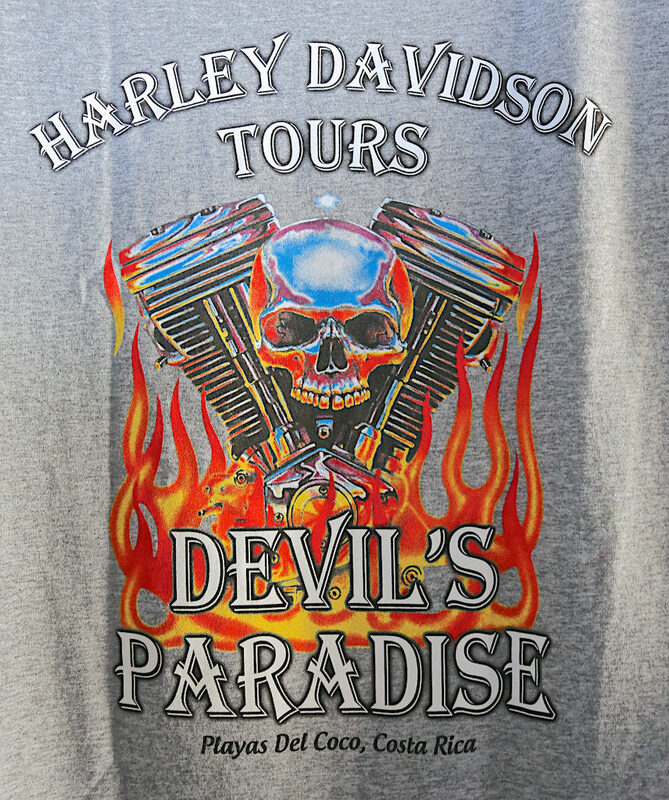 You can take a guided tour with Devils Paradise Harley Davidson Tours. 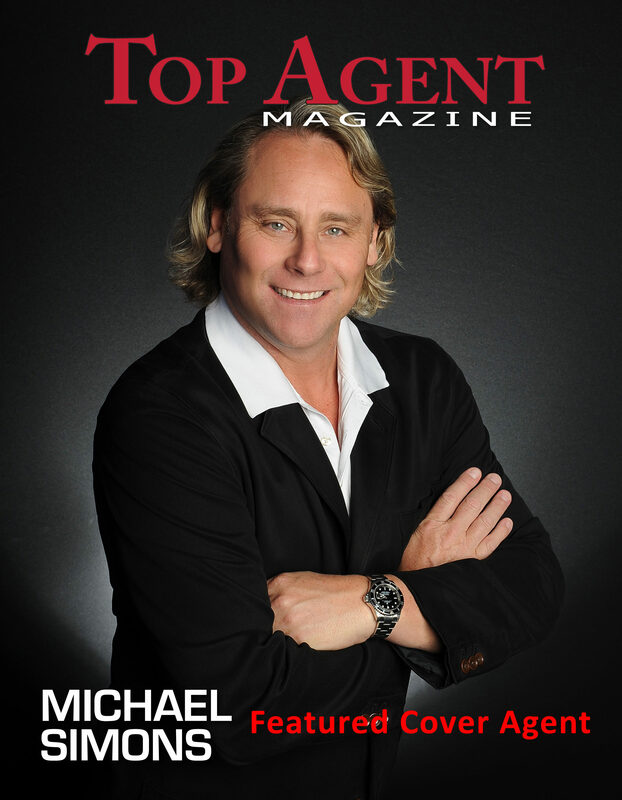 These guys are the real deal and will treat you to a ride you will never forget. Some people have commented that maybe the Costa Rican’s don’t want a bunch of Gringos riding around their country and disturbing the peace a quiet of the beautiful countryside. 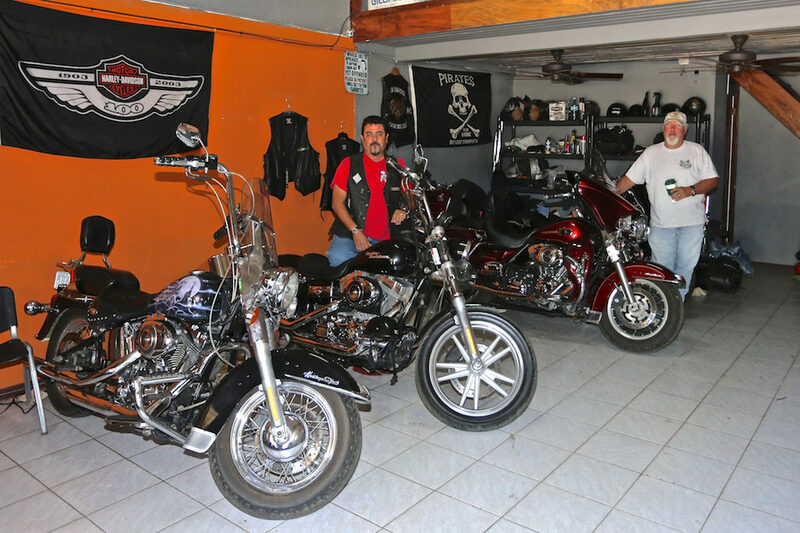 Well what we found out is that there is a huge amount of local Tico Harley owners that far outnumbers the small amount of Gringos that tour around the country in Harley’s. Also, in less you have never been to Costa Rica or any other Latin American country for that matter, noise pollution is way down on the list of worries. 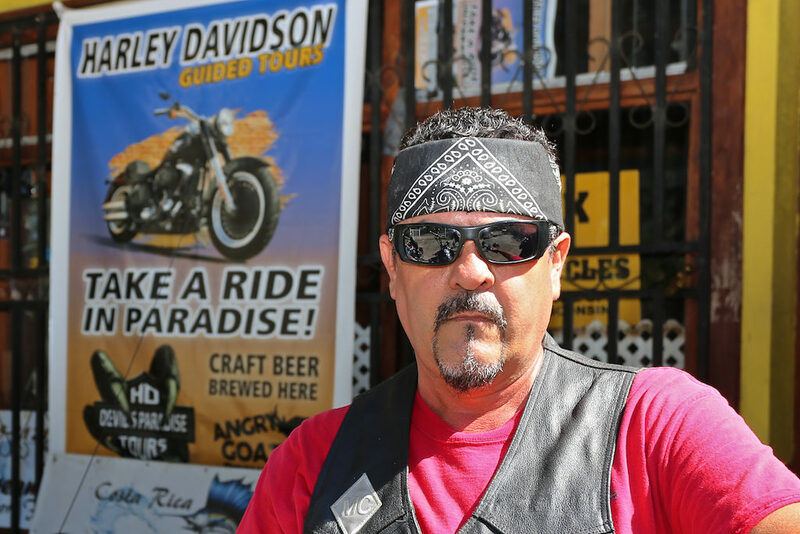 So come on down and ride a hog in paradise, the locals don’t mind and you will have a blast.